Calling all Apple fans! We're stepping away from Android for a bit as we've got the Apple iPhone XR in for review. 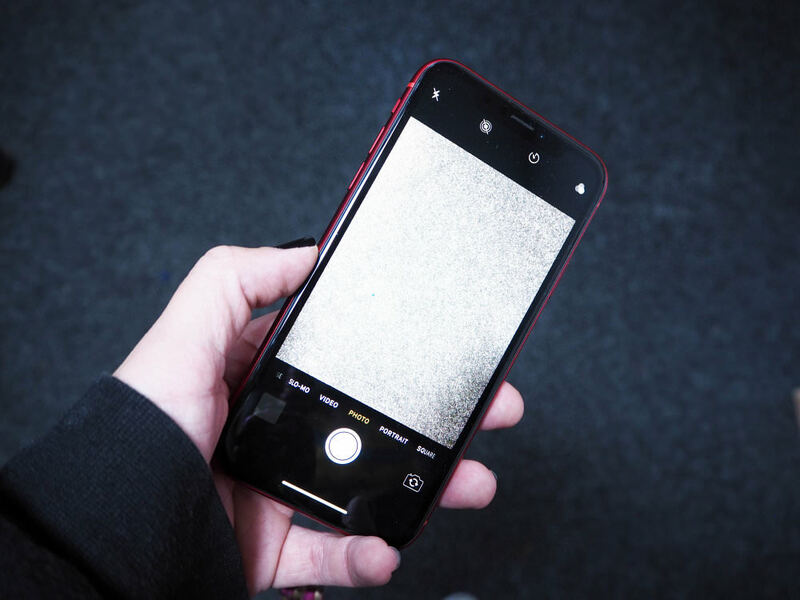 We're currently working through our test but while you wait for the results, have a look at the sample images we've captured with the Apple smartphone. 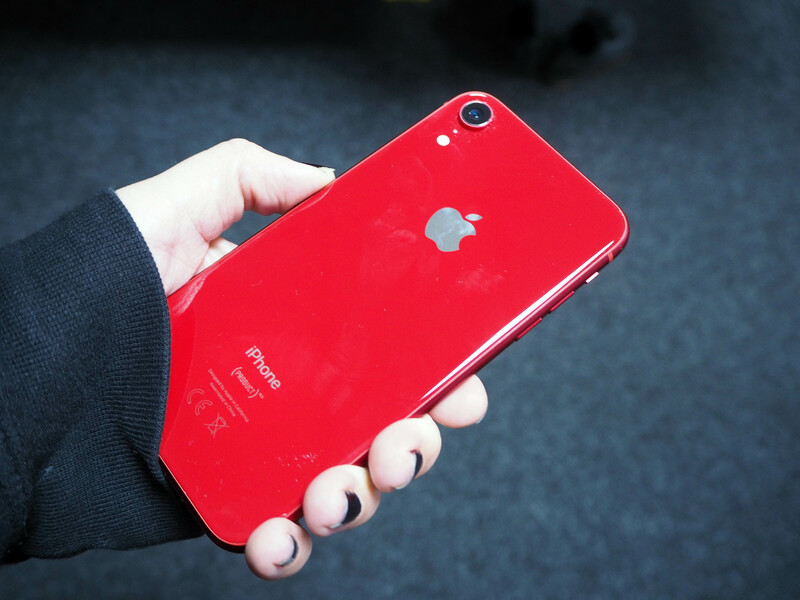 Can we just start by saying how lovely the red iPhone XR looks in real life - it 'pops' in the photo but when you see it in reality, it really is a lovely looking device. Combine this with the curved edges and big display in a body-size that's smaller than the iPhone 8 Plus and it can certainly be described as a phone that's modern and very smart. The iPhone XR is also an affordable smartphone (for an Apple device that is) with prices starting at £749 for the 64GB model which is over £200 cheaper than the iPhone XS and almost £300 less than the iPhone XS Max. Of course, with a lower price comes compromise and one of the main areas that's different between the XR and XS is the camera as you don't get the dual-camera built into the XS. It does, however, share the same 12MP f/1.8 'standard' lens (with OIS) as the XS but as it doesn't have a telephoto lens, the smartphone uses some clever technology to create bokeh. You can't really zoom in as far, either, as digital zoom will never beat a 2x zoom. Some won't like the way the top-notch eats into the 6.1-inch Liquid Retina LCD screen but you do get used to it and it is where the front-facing camera is found which happens to be the same 7MP camera system found in the iPhone XS. As for screen resolution, this is a little low at 828x1792 but so far, we've had no major issues when viewing images or using apps. In fact, the screen is very clear and crisp - as we've come to expect from Apple. Other areas we see a difference are in the overall smartphone design as even though it's modern, it is chunkier than the XS but it has a similar look/feel to the iPhone 8 Plus that came before it so if you're a previous iPhone user, you probably won't notice much difference. The iPhone camera app hasn't really changed that much and overall photo performance is still good (and not that different to previous models). However, where things do take an interesting turn is with low light as images captured are of a much better quality. Low light is something older smartphones struggled with but technological improvements are really helping this area of photography with low light images, and in some cases extremely low light images, looking great. There's definitely less detail loss and you can quite happily shoot when light levels drop without the need of a tripod - excellent news. We'll be capturing some portraits and selfies very soon to see how the lack of a second sensor affects the overall look to the bokeh captured in photos with the rear camera and to find out if selfies are social media ready straight out of camera. Another interesting test will be the battery as iPhones are notorious for draining power rather quickly and the iPhone XR only has a 2944mAH battery built-in. However, Apple has promised big things from it (they say the battery will last 1.5 hours longer than iPhone 8 Plus) so we'll wait and see. We're working on our full review right now so as soon as we've put the final full stop on the conclusion, we'll let you know. For now, take a look at the sample images below which were captured with the iPhone XR and we also have an 'iPhone XS, XS Max, XR Vs iPhone X' feature that's worth a peruse.